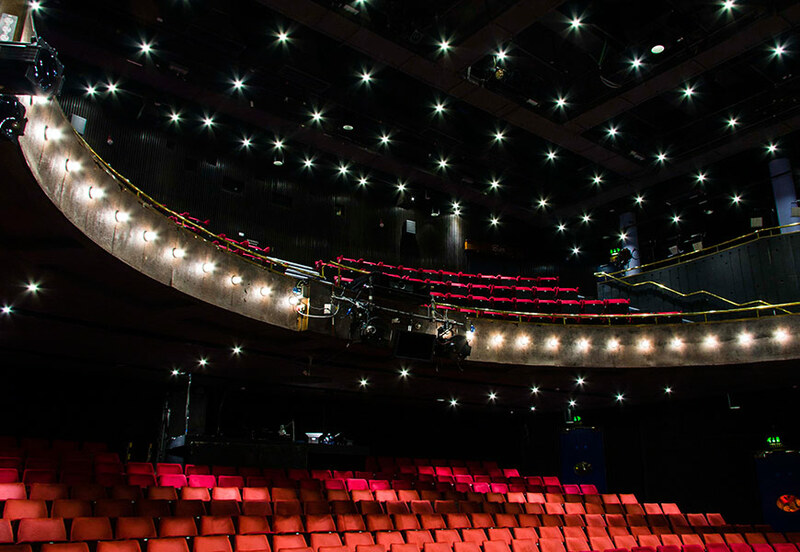 The Bloomsbury Theatre in London has driven down its energy use and netted significant savings in terms of maintenance man-hours and replacement lamps, thanks to an installation of Firestar Mini LED downlights from Tamlite Lighting in its auditorium. 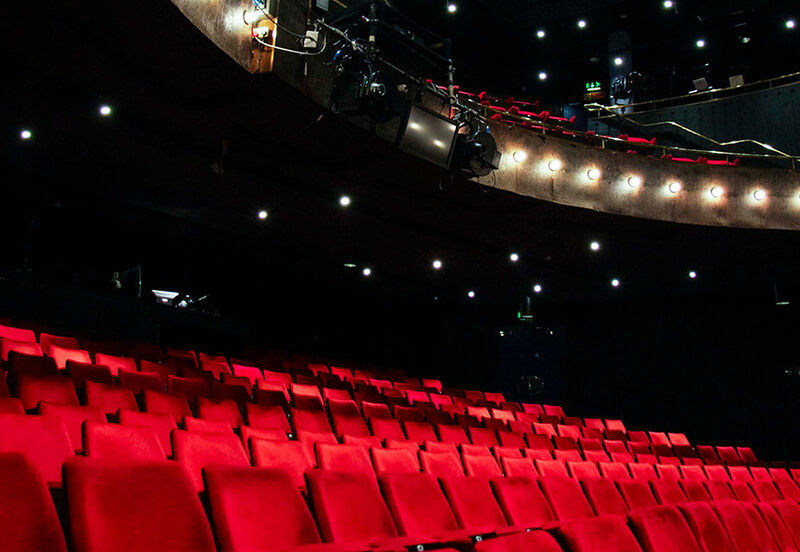 When it comes to lighting at the Bloomsbury Theatre, there is a strong need to balance a desire for carbon reduction with the theatre’s highly-specific lighting demands. Within the 535-seat auditorium, which hosts everything from small-scale opera to innovative stand-up comedy, it is very important that the lighting creates a warm, welcoming atmosphere. The house lights also play a part in every production: a smooth dimming curve as the lights go down is an essential part of the show experience. The existing incandescent lighting scheme at the Bloomsbury Theatre dated back to its opening in 1968. Although incandescent lighting offered the warmth and dimming capability that the theatre needed, it had become a drain on energy and resources. The incandescent lamps ‘popped’ so often that the theatre maintenance staff spent an average of four man-hours a week up in the roof, changing the dead lamps. The on-going costs of replacement lamps were also beginning to mount up: the EU ban on incandescent lamps had made them more expensive and harder to source. 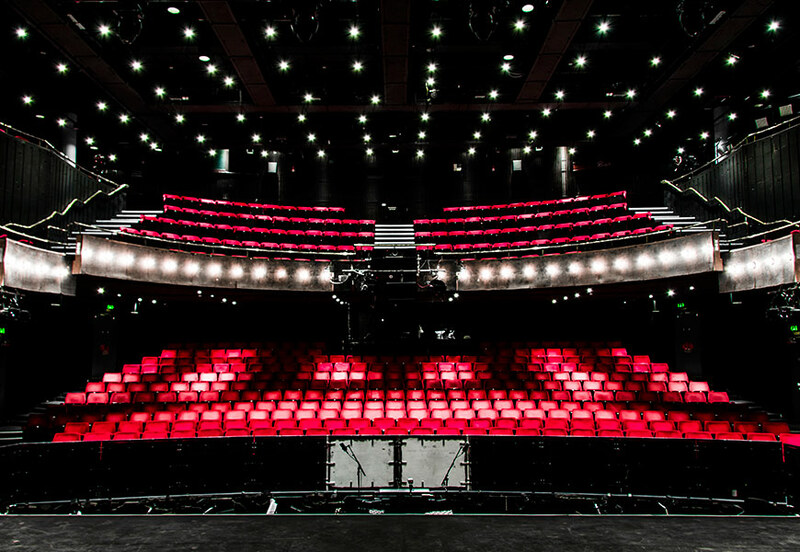 In order to find the right LED solution, Bloomsbury Theatre’s electrical contractor, Bradbrook Electrical Services, created a test of six different LED types from four manufacturers. The theatre staff were able to scrutinise the colour temperature of each unit and test how smoothly each one could be dimmed. The die-cast aluminium downlights, which measure 90mm in diameter, were positioned at regular intervals across the auditorium ceiling. Fire-rated and IP65-rated, the Firestar Mini LED downlights are highly robust. Each downlight is supplied with 3 × 3W warm-white LED lamps, which have an average lifespan of 30,000 hours. As a result of the LED lighting, the theatre has experienced a noticeable reduction in energy consumption, helping it to shrink its carbon footprint. The saving in maintenance outlay and man-hours has also been huge. 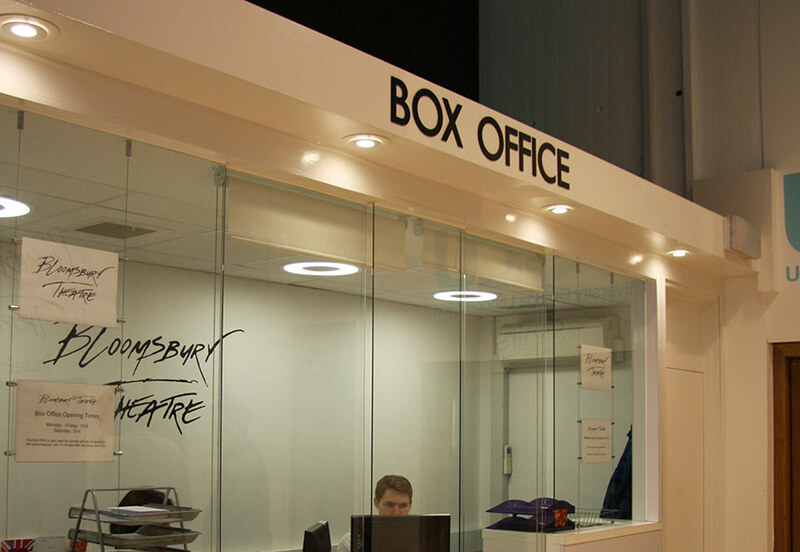 With its new LED lighting, the Bloomsbury Theatre has found a modern solution to recreating the inviting atmosphere offered by incandescent lighting. The result is the warmth of traditional lighting, matched by the energy- and maintenance-savings of LED.